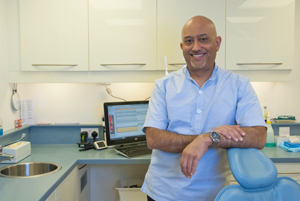 Raj qualified from the University of Birmingham Dental School in 1988, with a Bachelor of Dental Surgery and a Licenciate in Dental Surgery of the Royal College of Surgeons of England. 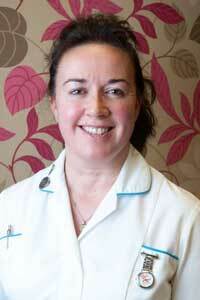 Having begun his dental career in Oxford, he has been practising in Marlow since 1991. Raj regularly attends relevant postgraduate meetings and courses to ensure he is constantly abreast of the latest thinking and techniques and is a member of the British Dental Association (BDA) and the British Dental Health Foundation (BDHF). 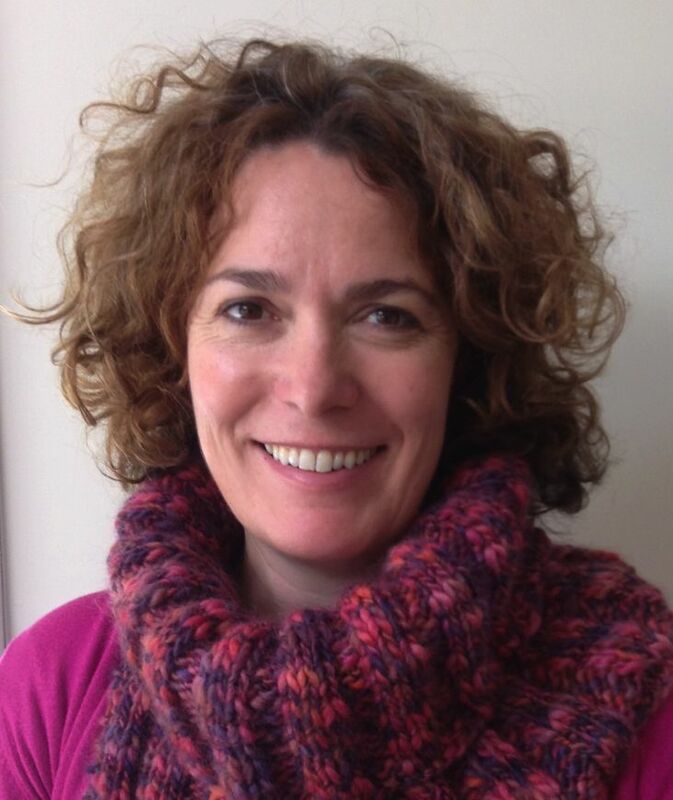 Raj is also a member and former chairman of The Newbury Study Group, which organises monthly lectures and discussions on topics relevant to dentistry. 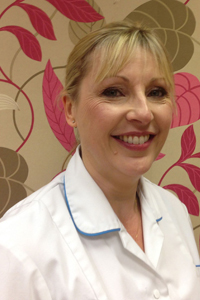 Emma gradauted from Leeds Dental Institute in 1992, went on to achieve a further qualification of Membership of the Faculty of General Dental Practitioners of the Royal College of Surgeons of England in 1996 and has been working in Buckinghamshire since 1998. 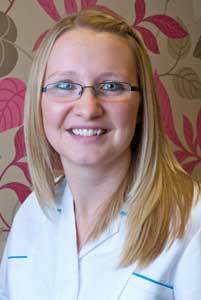 Emma keeps up to date by regularly attending courses, enjoys all aspects of dentistry and strives to treat each individual with patience and kindness. 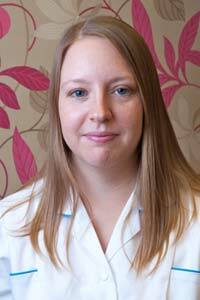 Emma is married with two daughters, enjoys spending time with family and friends and in her spare time, likes cycling and swimming.